When project teams work together, they quickly create a jumble of different tools – cloud, calendar, EtherPad, mailing lists, etc. The WECHANGE cooperative solves this problem by supporting organizations in orderly digitization and offering a platform that integrates the most important tools. This article is the second of our series “Digital Networking of the Transformation Movement“. WECHANGE is an online collaboration platform for eco-social change. Changemakers can register, advertise their work, and get to know each other. The platform also offers convenient functions for working together on projects. Is it an existing platform solution or your own development? 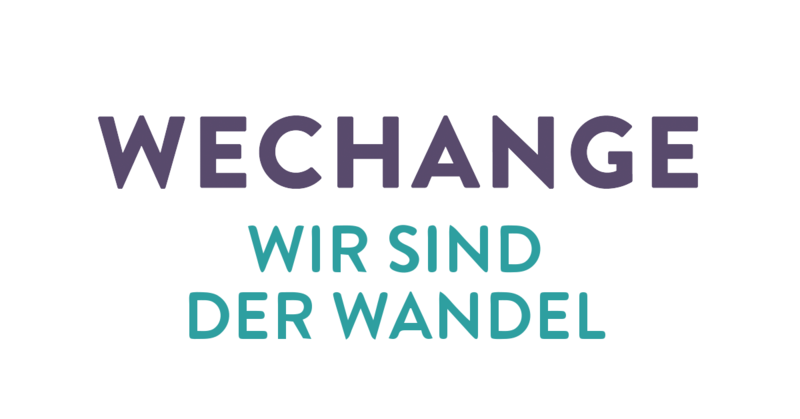 WECHANGE was developed individually by the Berlin media agency Sinnwerkstatt. However, the platform also integrates some existing tools, such as EtherPad. Why was that decision made? From the start, the platform was developed together with its users. There was a concrete need for a consistent toolkit for collaborative project work. At that time (2014), only a few existed, and they were all commercial. Since the users had no interest in a proprietary solution, an individually developed open source solution was implemented. What is the purpose of the platform? Make it visible: actors of change are visible on a map and via a search function; projects can also be presented on a microsite. Networking: exchange is possible through private messages and a common forum. Collaboration: various tools support project teams in their work. 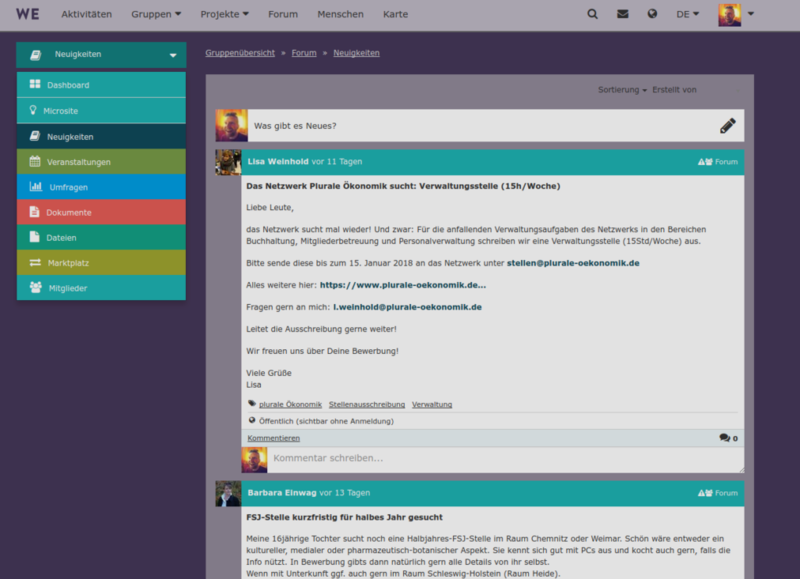 Screenshot of the public forum on WECHANGE – about 4,000 users are registered here. At what stage is the platform (idea, prototype, finished product)? WECHANGE has been a finished product for several years, but it is being continuously refined. For which target group is the platform intended? Changemakers, both organizations and individuals. Various project groups (e.g. 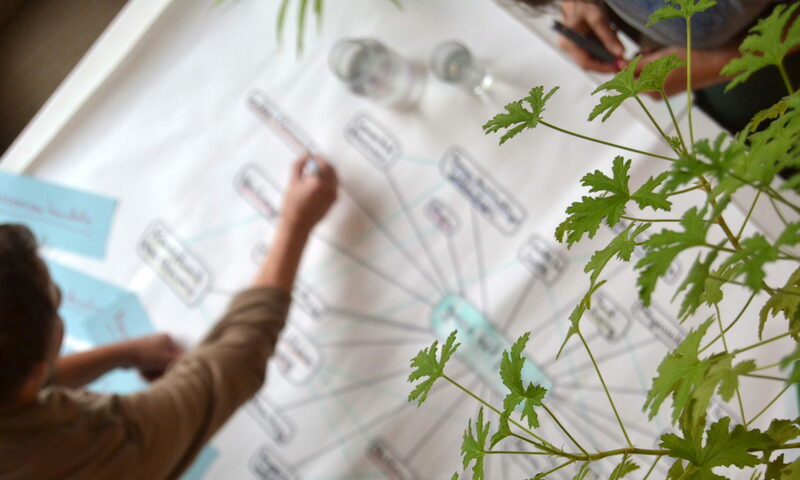 local food sharing, transition town and welfare economy groups) are already organizing their work through WECHANGE. 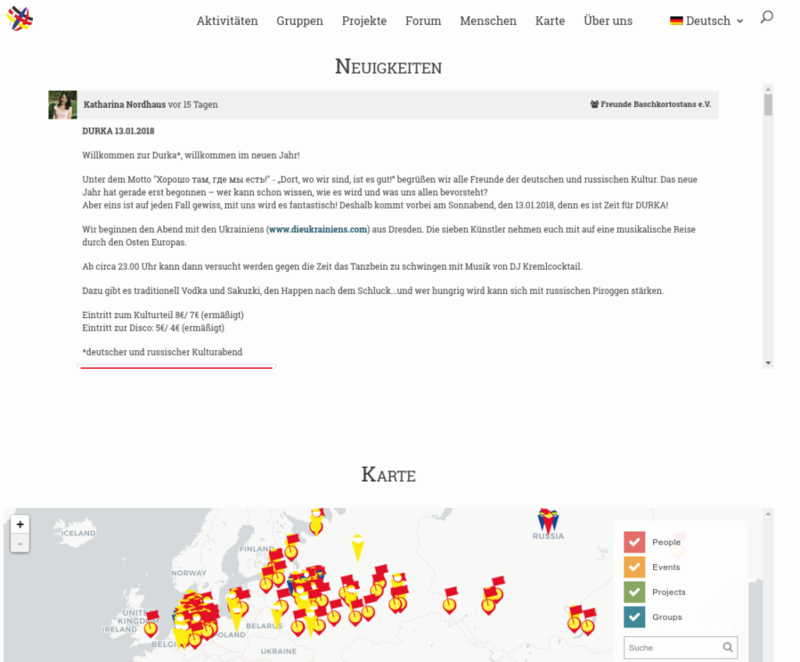 Whole networks also use WECHANGE – for example, netzwerk n or the Netzwerk Wachstumwende. How do the platform developers reach their users? WECHANGE also uses YouTube and Vimeo as a storage location for tutorial videos and image films, but does not engage in active community management here. Furthermore, WECHANGE is involved in events, e.g. as co-organizer of PlatformCoops Germany in Berlin. WECHANGE is also present abroad, most recently at UkraineLab 2017, a forum for Ukrainian civil society. A really effective multiplier, of course, is the users of the platform itself, which are sometimes whole networks. How big is the community of the platform and how active is it? In addition to wechange.de, there are also six other portals that have the same look & feel but are exclusively available for the respective organizations. Does the platform have a thematic focus? The overarching theme is, of course, eco-social change. Thematically, it cannot be narrowed down further, because WECHANGE is used by a wide variety of project groups. From a technical point of view, the focus is on online collaboration, with networking and visibility as results. What are the core functions of the platform? Teams get together in projects. If there is an organization which has several projects running in parallel, it can open a “group” and pool the associated projects. What is the unique feature of the platform? 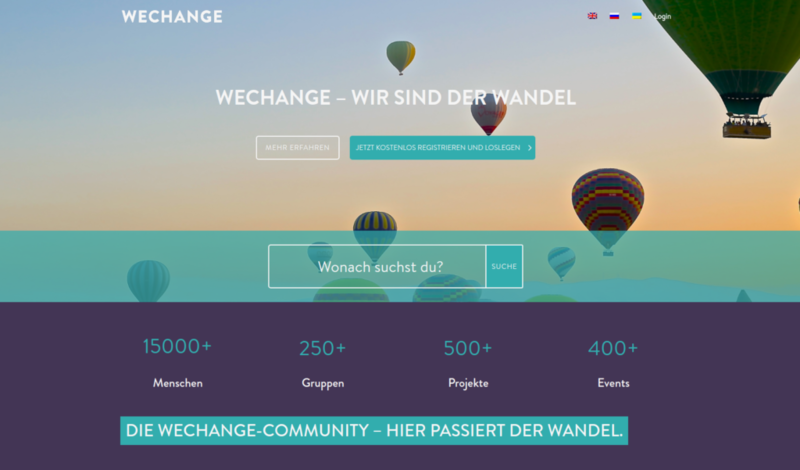 WECHANGE already has a large number of users from the German-speaking change movement. It is one of the few cooperatively organized platform operators. Are there similar platform solutions / competitors? There are several commercial providers of collaboration tools, for example Atlassian with Confluence. But there are also open source providers like Taiga which has a focus on agile project management. What is the technical structure of the platform? The platform has been implemented with Python and Django. Hosting is carried out on behalf of WECHANGE eG by Hetzner. For each portal, an independent WECHANGE instance can be created. At present, all platforms apart from the project world DRJA share a common login and database service. Is the platform an open source solution? Yes. The code is located on the GitLab server of Sinnwerkstatt. So far, however, there is no process to involve external open source developers in the programming. It is possible to download the entire code and set up your own WECHANGE server. Disadvantage: expenses for installation and maintenance, no networking with WECHANGE users possible. Popular web hosting offers are usually more expensive than the 5 euros per group for using wechange.de. Does the platform have interfaces? Yes, currently, for example, the event calendars of projects can be read out via iCal. At the moment, an API is also in the trial phase to allow processing public content via WordPress, for example as a landing page. Other interfaces, e.g. WebDAV, are in planning. On the homepage of the DRJA, news and maps are currently integrated via an iframe. In the future, this will also be possible via an API. What is the platform’s business model? WECHANGE offers usage of the platform according to a freemium model. For end users, it is free. Groups, for example, pay 5 euros per month, portals 100 euros per month. So far, no call for donations has been started. An extension of this business model is planned for the second quarter of 2018. Development is often financed through development projects in cooperation with partners. Thus, new functions are implemented or existing ones are expanded. If the functions are suitable for general use, they can sometimes be transferred from the development project to the generally available platform. An interesting example of this is the translation into Russian and Ukrainian. A development project for Ukraine has been implemented, and since then these translations are available to all users. In terms of figures, revenues are rather humble. Using the public group and portal numbers for calculation, these add up to approximately 2,000 euros per month in turnover. What is the history of the platform? 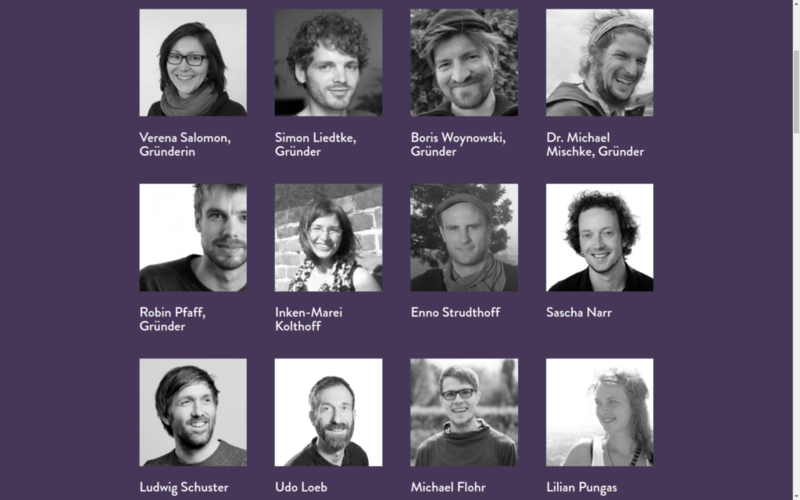 Behind WECHANGE is currently a team of 15 employees. There are personal connections with Sinnwerkstatt and netzwerk n, among others. Where is the office of the platform? 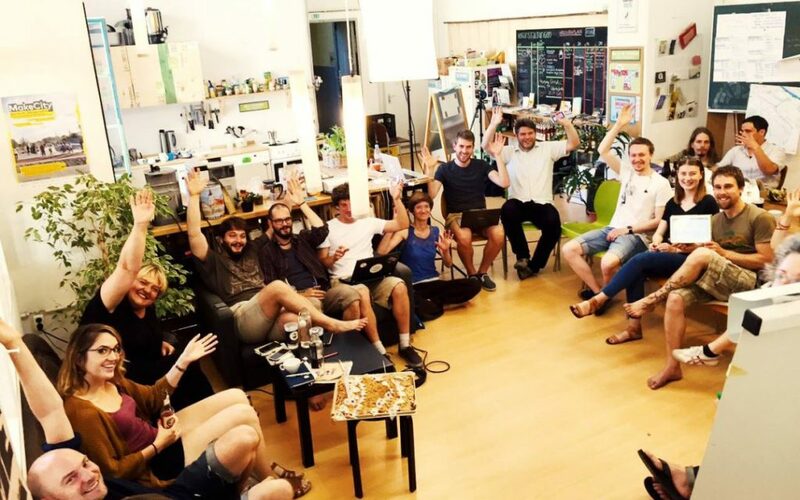 WECHANGE has its office at the ThinkFarm Berlin. This is an office community in which people working for social change meet. What legal structure do the creators have? Registered cooperative. The charter of WECHANGE eG can be viewed on the website. Would the creators of the platform like support? There are possibilities for cooperation. Also, anyone interested can become a member of the cooperative; a share costs 100 euros. Are the creators of the platform cooperating with other partners? There was also project funding by the Federal Ministry of Education and Research, as well as the Foreign Office. What are the next steps for the platform? This year, the business model is to be adapted to become financially viable. 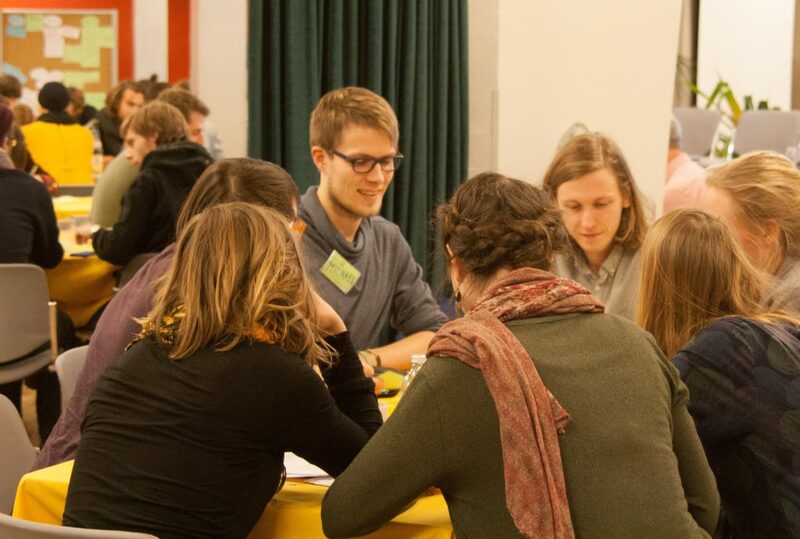 There is also a larger project to use WECHANGE in the sense of an active citizen participation in the Kiel region. A central step in the development process will be the optimization of the search function. Further project applications have been submitted, but are not yet ready for publication. What is your conclusion about the platform? WECHANGE has a fairly large number of users and is in close contact with the change movement of the predominantly German-speaking region. It provides useful functions for project work and also promotes the networking of the movement.